Graham ... Coley to help meet Mace Macro's 2022 strategy. Global consultancy and construction group Mace said its facilities management unit, Mace Macro, has appointed Michael Coley as the new director for the Middle East, North Africa and Pakistan (Menap) region. In this role, Coley will lead the managed services team and work across the company to drive operational efficiencies, business growth and performance improvements across Macro’s contracts, projects and programmes. He joins Macro from Serco Middle East, where he worked initially in the Australian business as part of the transition team for Fiona Stanley Hospital before relocating to the Middle East where he led on the transition and mobilisation of both Cleveland Clinic Abu Dhabi and Dubai Airports T1 and T2 outsourcing projects. 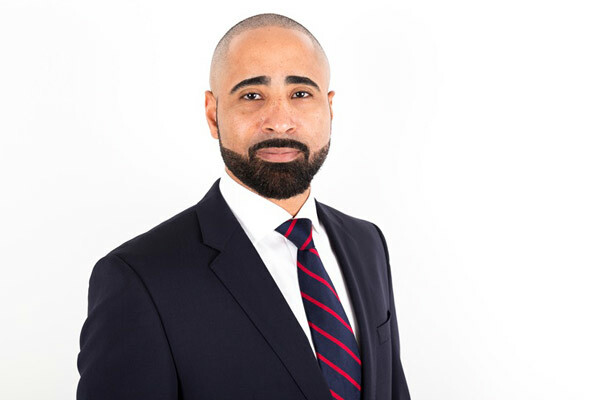 Coley will be based in Dubai, where Macro has recently relocated to fully refurbished offices in Marina Plaza, and he will be responsible for business operations and growth across the Menap region. Welcoming the appointment, Mark Graham, the managing director for the region, said: "I am really pleased to have Coley on board with us at Macro and bring with him his wealth of experience within the region." "His direct approach to meeting with existing and new clients to understand their ever-changing needs will play a key role in delivering our new 2022 strategy, and will help us uphold our promise to be a responsible business," he stated. Coley's role will provide key support to help deliver Macro’s 2022 responsible business strategy; with a focus on enhancing the business’ world-leading approach to service delivery and keeping our commitments to our clients, it stated. On his new role, Coley said: "I want to build on Macro’s existing well-earned reputation for delivering service excellence to our clients and protecting their property, people, and reputations in the Middle East. Macro is well-positioned to take a prominent role in delivering world-class services to a range of sectors drawing upon our international experience."